The products listed with the QuickShip™ Icon are available for SAME DAY SHIPPING. Click the Icon for more information. STANDARD SHIPPING: This product usually ships from our facility within 2-3 business days. You will receive an e-mail indicating expected ship date once the order has been processed. 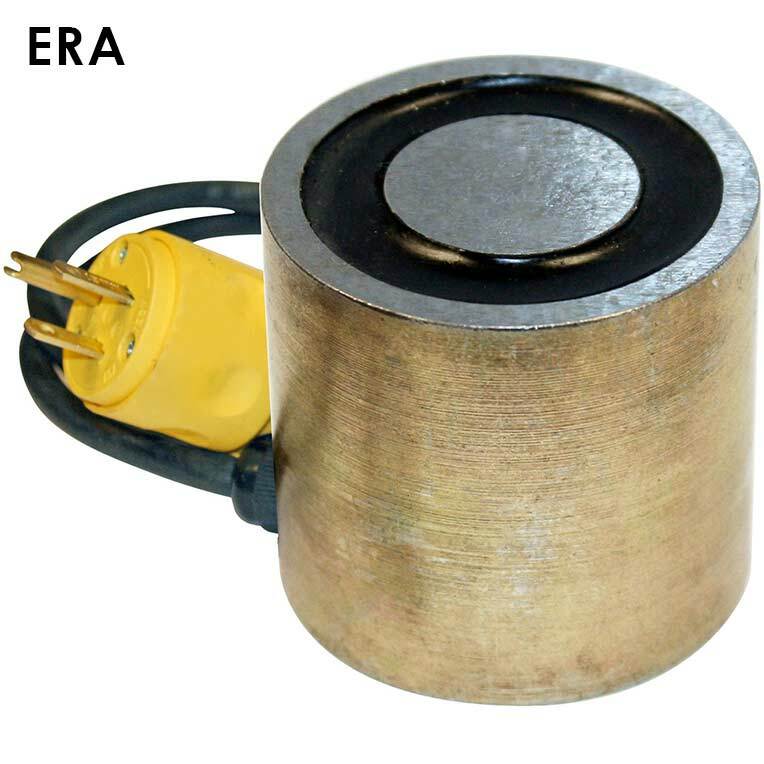 Our Round Electromagnets offer On/Off capability and can be controlled in an automated sheet metal handling system. Through the application of controlled DC electrical current, electromagnets have the ability to hold and release ferrous material on command. 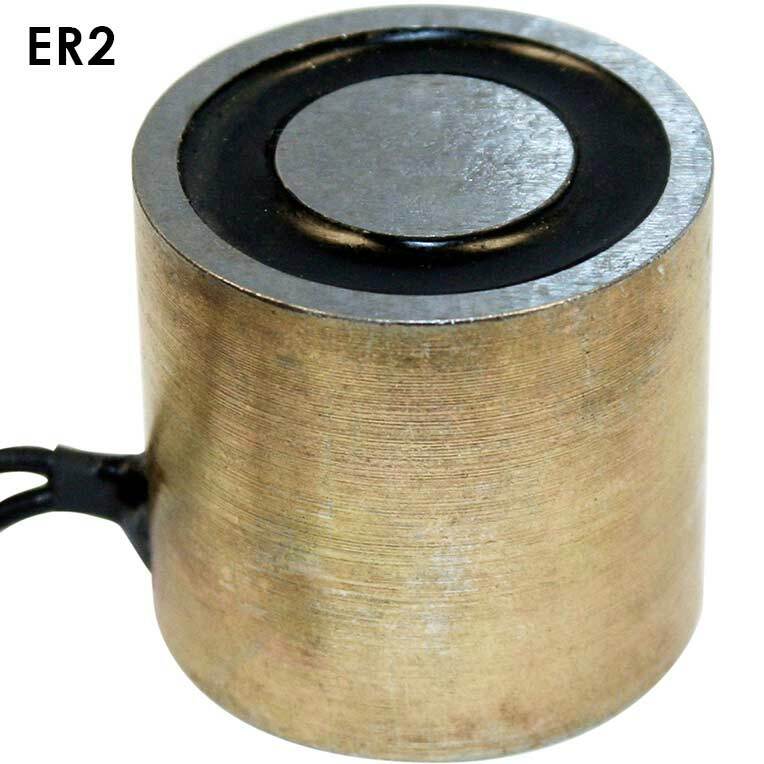 The Round Electromagnets are available in a variety of sizes. They deliver concentrated holding power and high responsiveness in manual or automatic applications. Operating under the control of IMI power supply units, round electromagnets in 24VDC, *110VDC or 120VAC configurations deliver optimum holding power.